This month, we have a day for giving thanks. We also have two for getting deals- Black Friday and Cyber Monday. But, did you know we also have a day for giving back? It’s called Giving Tuesday. 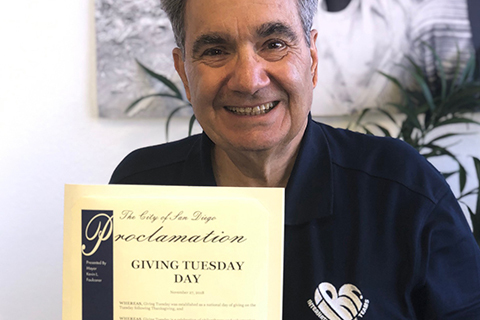 On Tuesday, November 28, 2017, charities, families, businesses, community centers, and students around the world will come together for one common purpose: to promote generosity. How is International Relief Teams participating in #GivingTuesday? 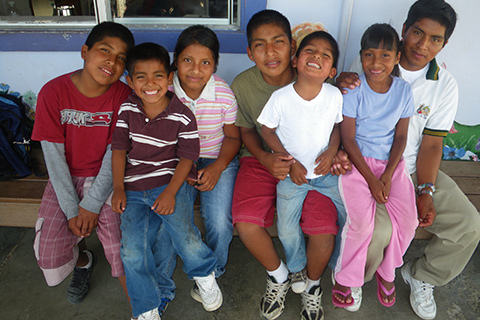 This year, we are asking our supporters to give to Kid’s Kingdom - an orphanage that provides a loving, warm environment for 40 abused, abandoned and neglected children in Ensenada, Mexico. Many of these children arrive at Kid’s Kingdom from living on the streets and without any previous schooling. Every month, we make sure they have enough food to eat and are able to attend school. IRT and Kid’s Kingdom are dedicated to providing a safe environment where children can grow, thrive and become productive, flourishing adults. Eleazar Santiago was one of those children. His parents abandoned him and his six younger brothers and sisters when he was just a teenager in high school. As the oldest, he was now responsible for six little lives. They moved in with their aunt and her children and instantly become a family of 14…all living together in a small house with dirt floors, no water, no electricity, and no beds ... they slept on the floor on pieces of cardboard, with mice, spiders and cockroaches constantly harassing them. 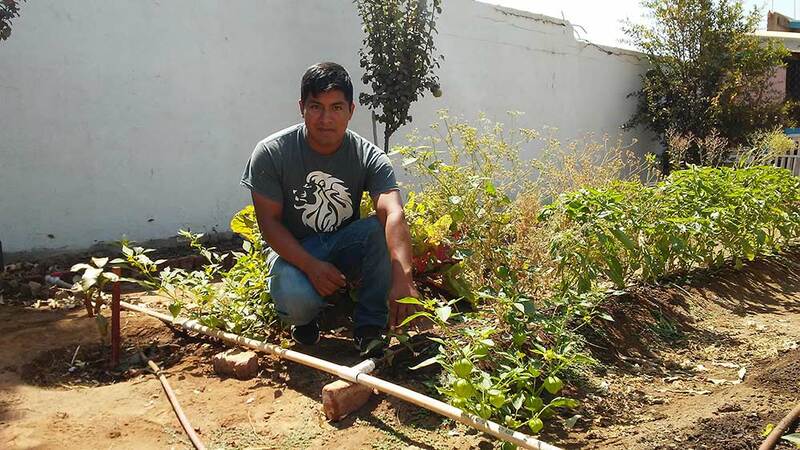 Eleazar was determined to continue his education, knowing it was the only way he could eventually make enough money to support his brothers and sisters. So he took his two youngest brothers, Luis and Ubaldo, to high school with him every day since there was no one to watch them, while his other brother and sisters tried to sell tomatoes and vegetables on the streets to earn money to survive. 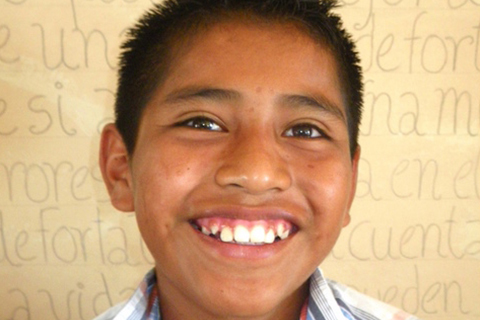 There was never enough to eat, so Eleazar decided to drop out of school and find a job. However, a concerned teacher saw so much potential in Eleazar that she found another solution … she took him and his brothers and sisters to Kids’ Kingdom Orphanage. 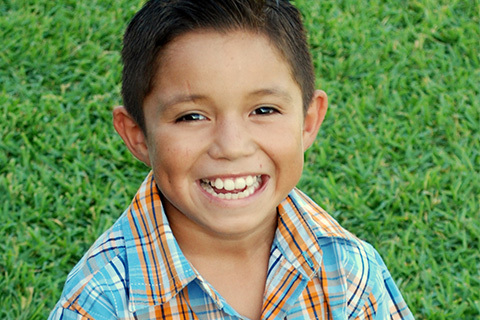 Living at Kids’ Kingdom gave Eleazar freedom…freedom to not worry about where his family’s next meal would come from. 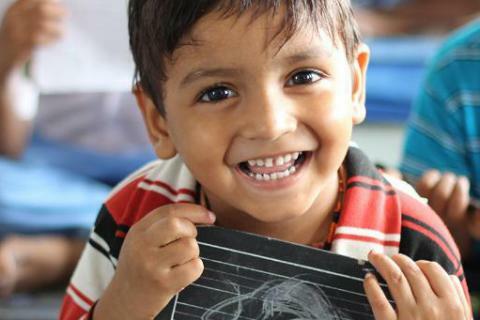 Freedom to concentrate on his studies …to grow… and to have a future. Eleazar has blossomed into an assertive and confident young man. And this past year, Eleazar accomplished what he previously thought was impossible – this once “throw away” kid graduated from college with a degree in computer science, and will soon start his career! 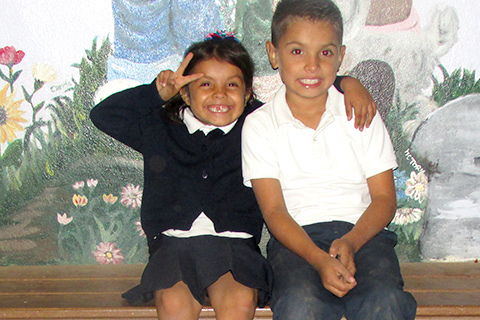 Nahomi (six years old) and Ernesto (nine years old), are Kid’s Kingdom’s newest arrivals. Last month, Kids Kingdom became their new home after spending the previous two months in a temporary shelter as wards of the state. 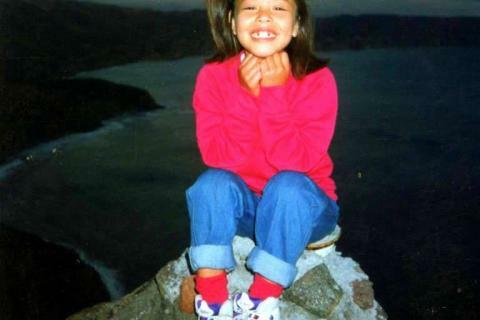 Their parents had a severe drug addiction and had been neglecting their children’s most basic needs. 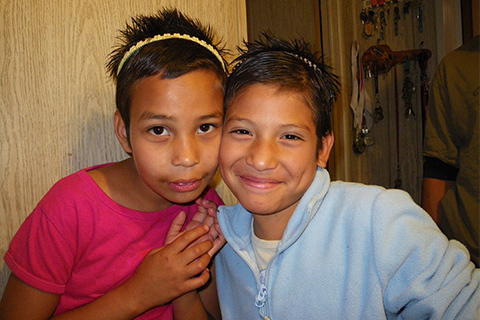 Their neighbors reported that the parents did not send Nahomi and Ernesto to school. Neither of them can read. 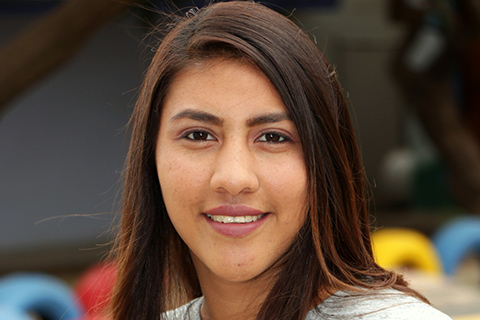 Tomas, the Kids Kingdom director, says Nahomi is a very friendly and outgoing little girl. Her brother, Ernesto is a little more reserved and thoughtful. Kids Kingdom is the first stable home they have ever had. Now, they can receive the education they missed, including learning how to read. They will have three nutritious meals a day and a loving support system as they grow up. 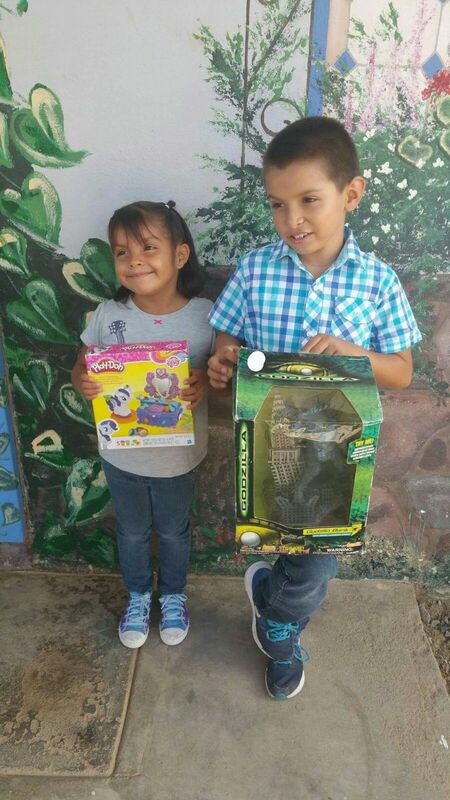 ‍Nahomi and Ernesto show off the toys they received upon their arrival at Kids Kingdom. Why Should I Support Kid’s Kingdom and IRT and How Much Should I Give? The orphanage is completely privately funded and depends on us to keep the children well fed and in school. Will you show your support this #GivingTuesday by giving a donation of at least $40 for the children of Kid’s Kingdom? 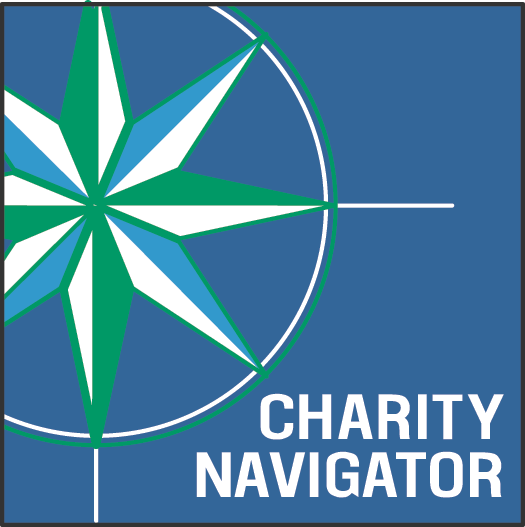 Plus, your gift will matched, dollar-for-dollar, up to $15,000 thanks to a very generous donor. That means if you give $40, you are really giving $80!